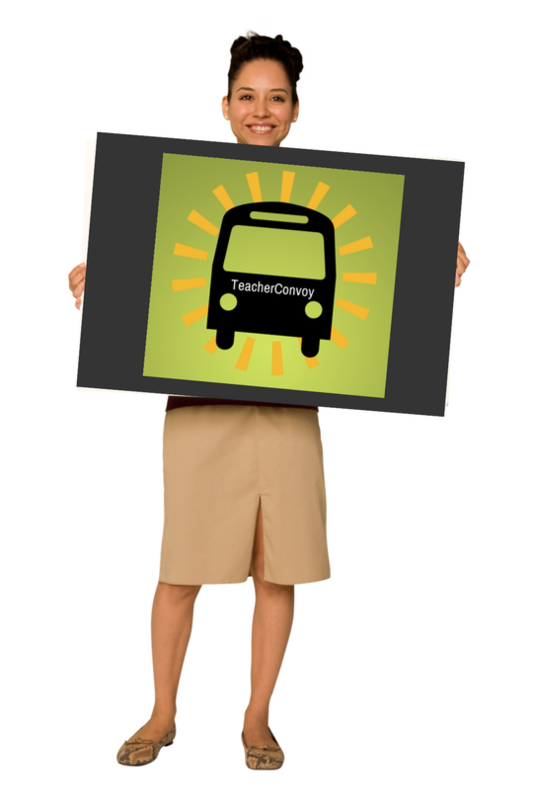 Welcome to the TeacherConvoy's online learning course. This is a mini-course in classroom management. Analyze their strengths and challenges in their classroom management system. Familiarize themselves with some best practices in classroom management. Delve into the critical role of classroom management, rules and procedures, disciplinary interventions, teacher-student relationships. Classroom Management is a process or a set of techniques used by teachers to keep their students organized and focused on learning. Can focus largely on compliance, but that is only part of it. Establishes the behavioral and academic expectations for every child in the classroom. Is really about how an educator design a learning environment to facilitate or improve student learning.